After taking off a few months during the busy time on the homestead, we will be holding webinars again during November. 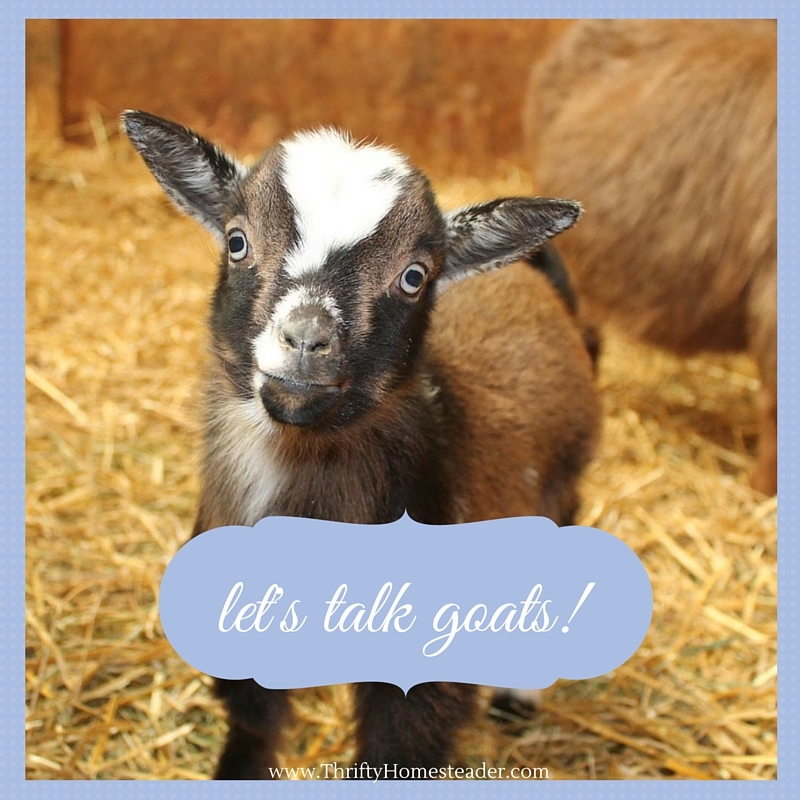 The garden is mostly dead here in Illinois after a couple of freezing nights, and we are not into the holiday season quite yet, so it seems like a good time to chat about goats and other things homesteading. Raising Goats Naturally will be presented this Wednesday night at 8 p.m. central time. Raising goats naturally does NOT mean simply letting nature take its course. In this webinar, you will learn how to raise healthy goats without routine reliance on drugs. We’ll talk about personalizing your management and nutrition plan for your farm. If you get confused by hearing one person say that X works on their farm, and another person says Y works on their farm, you’ll be happy to hear that there is no one-size-fits-all way to raise goats. It varies from one farm to another and from one herd to another, so if you try to follow someone else’s management plan, it may not work for your goats. By learning what your goats need and how to recognize deficiencies, you can raise healthier, more productive animals. Only you can become the expert on your farm. The webinar is $19, and it will be recorded, so you can listen to the recording again later to pick up anything you missed. During the live webinar, you can ask questions via chat. There is a 100% satisfaction guarantee, so if you decide for any reason it wasn’t for you, you can get a full refund. Just drop us an email to let us know within a week. To see our list of frequently asked questions, click here.